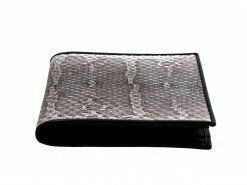 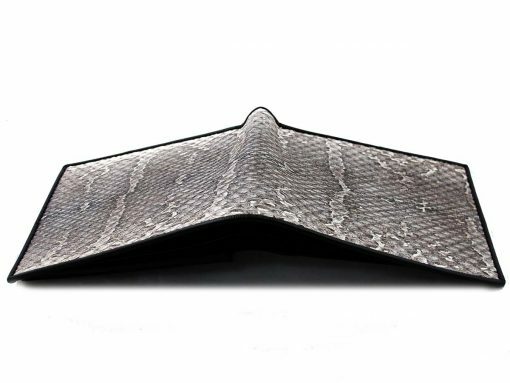 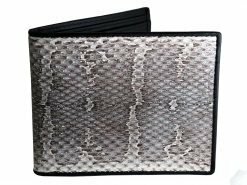 This masked water snake has a perfectly wavy pattern creating a stylish leather mens wallets with a classic snake feel. 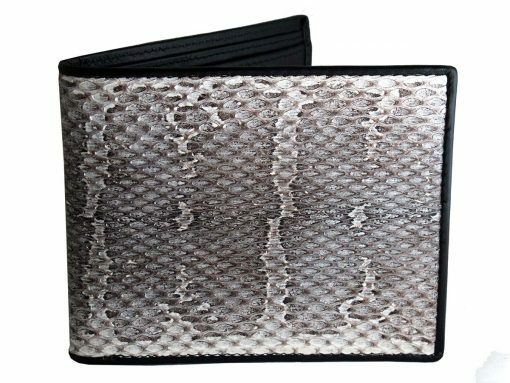 Monochrome snake with a sympathetic black calf skin interior. A snake wallet is instantly recognized and one of the most popular exotic skins. You won’t get bored with owning one of these mens leather wallets in a hurry. 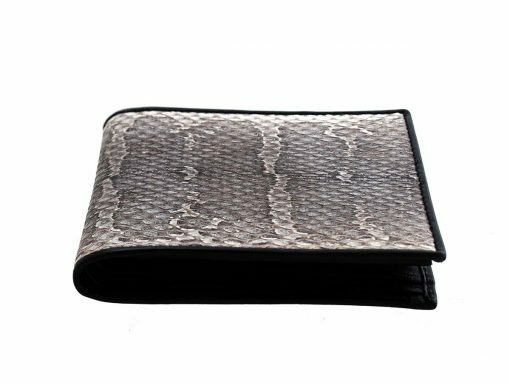 Received the wallet & it is really of good quality, you can feel the gloss of the sea snake, Gorgeous & beautiful, would recommend people to buy from you. Especially when things online cannot be trust worthy you stand out true to your word.